Happy Father's Day to all the hip dads out there! 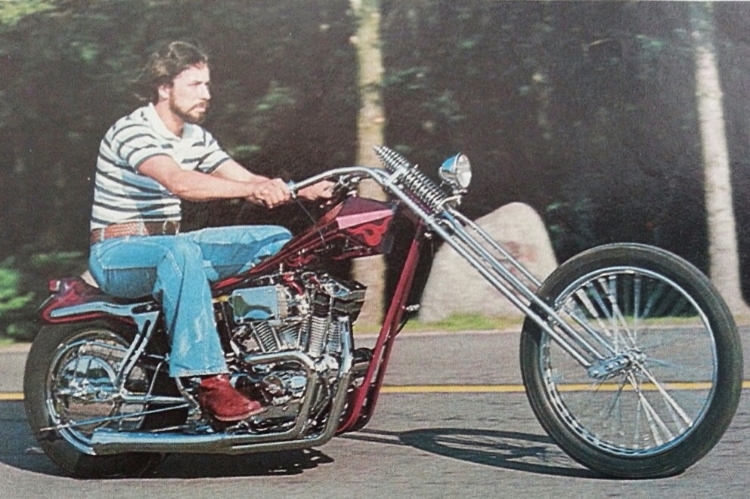 This is my dad circa 1977 in Custom Bike Magazine. He was so cool.